One of the next major markets for Apple to launch the iPhone 5 is India, and a new report claims the latest iPhone will debut there on Oct. 26. The date was published on Tuesday by BGR India, citing "multiple sources." Oct. 26 would be the last Friday of the month, and Apple usually debuts a new iPhone model on Fridays. In addition, the iPhone 5 is also expected to have wider availability at launch than previous iPhone debuts in India. The iPhone 5 will also apparently be distributed by Apple directly, rather than through the company's carrier partners. The iPhone 5 marks the quickest ever launch for an Apple product, becoming available in a total of 31 countries just two weeks after its release. Apple has said it will be available in more than 100 countries with 240 carriers by December, but declined to offer more specifics, particularly on major markets such as India and China. The iPhone 5 is already available in Hong Kong where demand has been strong. 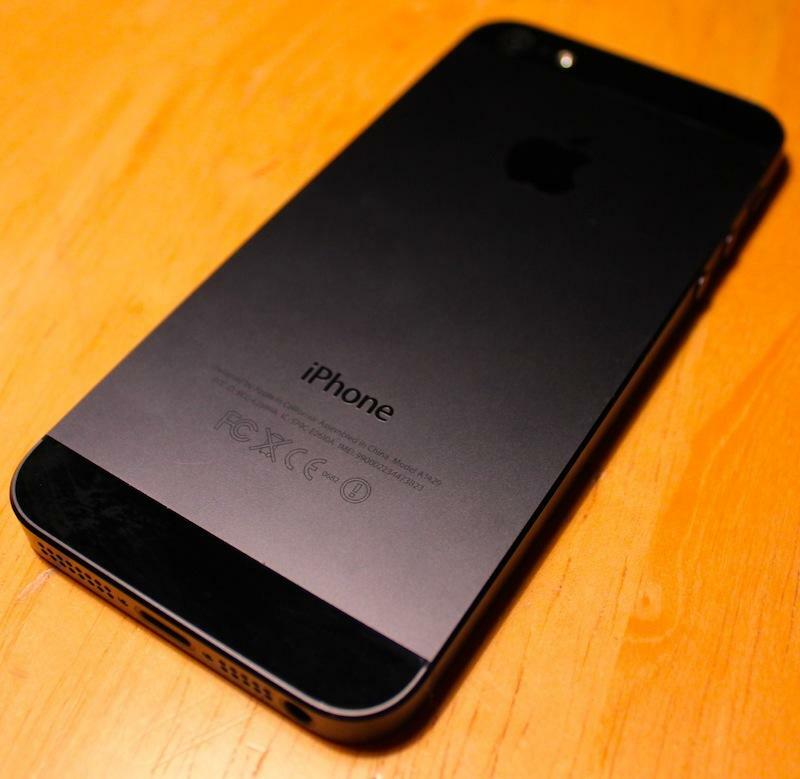 One report this week claimed that mainland China is set to receive the iPhone 5 by December, and carrier China Unicom is said to already be clearing space in its inventory for Apple's latest handset.